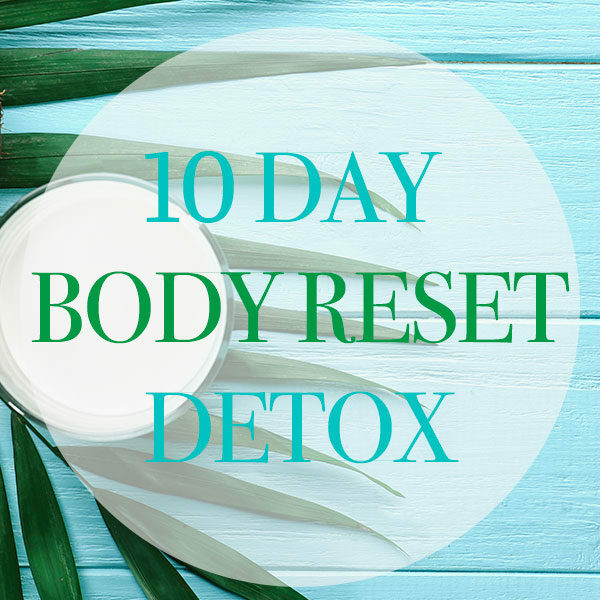 This detox program is designed to rid your body of toxins, balance hormone levels and make you glow from the inside out! Our program has been designed from over 10 years of experience in Naturopathy and Nutritional Medicine to give you the results you want without the powders, pills, or drops. 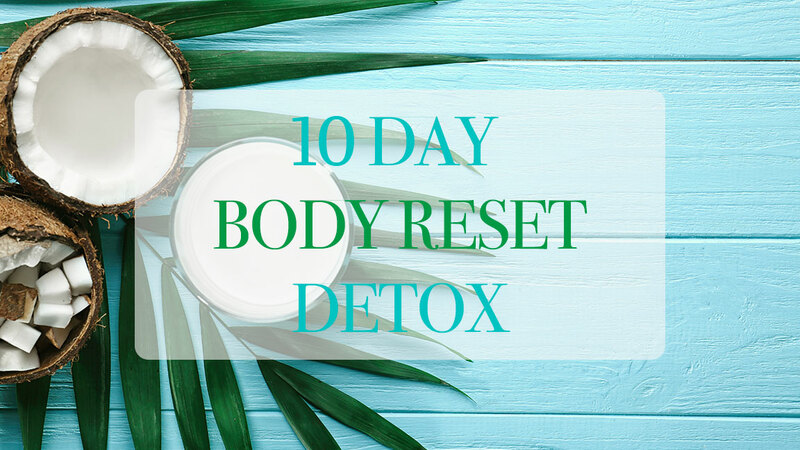 10-Day Detox & Nutrition Guide: This will contain the top tips, strategies, and recipes to help you to get the most out of this detox. 10-Day Clean Eating Meal Plan: This is a sample 10-Day detox plan (feel free to customize and make it your own based on the rules in your Detox and Nutrition guide). Daily Checklist: To make sure you are staying on track with the key components daily. Shopping List: A complete shopping list for you if you choose to follow the sample plan exactly. Are You Ready to Make a Change and Discover the New Healthy You? People who want to lose weight, feel lighter, have more energy and feel vibrant. Anybody who wants more energy, strengthened immunity, improved digestion, improved mental clarity, and glowing skin. Anyone who is feeling sluggish, fatigued, depleted, bloated, and wants to improve their health. All the recipes are loaded with wholesome nutrients and really delicious so you can enjoy them beyond the 10 day program. You can also repeat the entire program at any time to stay healthy and vibrant!